The Women in Finance Awards celebrate individuals and organisations leading change, breaking down barriers. Creating new possibilities for equal representation in the world of finance.  We are proud to announce that Lisa at our office has been shortlisted in the prestigious Financial Adviser of the Year category. There were more than 1,000 high-quality submissions so it is wonderful news that Lisa has made the shortlist! The final results are announced on June 27th, so we are waiting with great anticipation.